The popular PlayUnknowns’sBattlegrounds (PUBG) has unveiled a Lite version of the game that is targetted for the less powerful PCs. The game which is in the testing phase or Open Beta Version is known as PUBG Lite. In this context, the term Open Beta means that users can play or test the game for free. However, Right now this version is available in Thailand only. This means that to play it, you need to be a resident in Thailand. However, it will expand to other locations across the globe in the near future. Although PUBG is specially designed for the low-end PCs, nothing about it has been compromised. Players will still get to enjoy the full PlayerUnknown’s Battlegrounds experience. Even devices that have iGPU will have the capability to support the latest version of this game. Even with the above minimum specifications, the most recommended settings are Intel Core i5 2.8 GHz CPU, and the recommended RAM is 8GB. When it comes to the graphics, the GPU should be Nvidia GeForce GTX 660 or AMD Radeon HD 7870. By going for the low-end PCs, it shows that PUBG is aiming to stamp its authority in the gaming industry. The game title enjoys huge popularity and the latest move will ensure that it attracts a pack of new players. Those who were limited because their low-end PCs will now get a chance to play PUBG on their low-end PCs. PUBG has also announced that it is planning to bring in an array of exclusive features for the PUBG Lite. 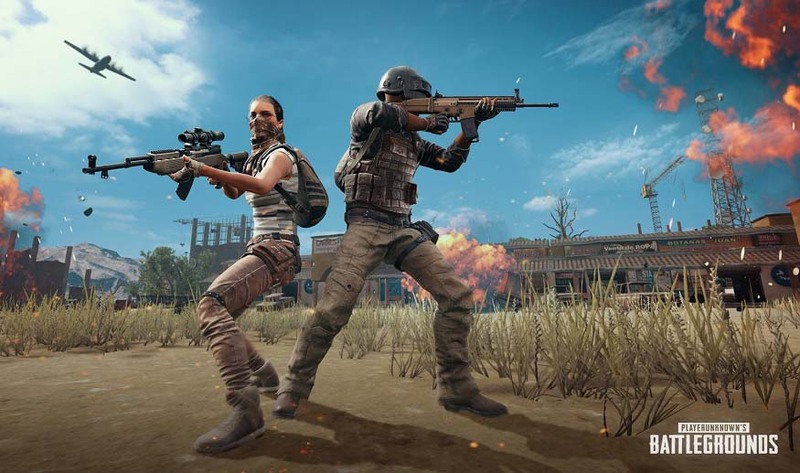 In this version, users will be able to play solo, duo and squad battles in the first map, Erangel and on the third-person mode. By focusing on the low-end PCs, it is expected that the popularity of PUBG will definitely soar.